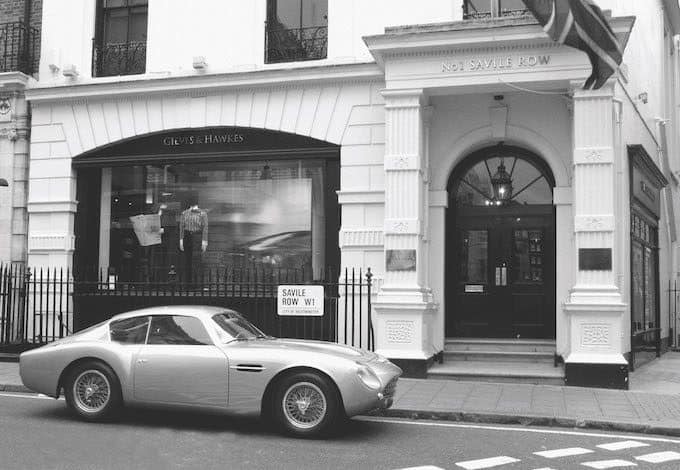 The partnership between Aston Martin and Zagato is one of the most fruitful and enduring in the automotive world. With Zagato celebrating its centenary next year, what better way to celebrate this landmark – and the long-standing bond between our two great companies – than creating these 19 pairs of cars. As an engineer I would always say my favourite Aston Martin is the next one, but I have to say I’m struggling to think of a finer two-car garage than this! Great Britain has always appreciated our work. In particular, I must say I’m honoured and very proud that Aston Martin has chosen to celebrate our long-standing partnership with this unique DBZ Centenary Collection. 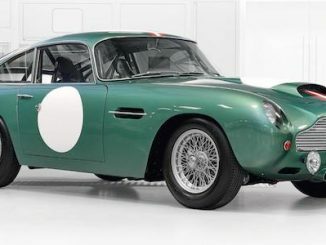 Built to race against the might of Ferrari in the 1960’s, the DB4 GT Zagato was a thoroughbred machine. Evolved for the rigors of motor racing and blessed with breathtaking beauty, just 19 were built. Drawing on Aston Martin Works’ unrivaled knowledge and expertise the 2019 DB4 GT Zagato Continuations will be completely authentic and meticulously crafted cars that are true to those original Zagato-bodied DB4 GTs produced by Aston Martin and Zagato in 1960. 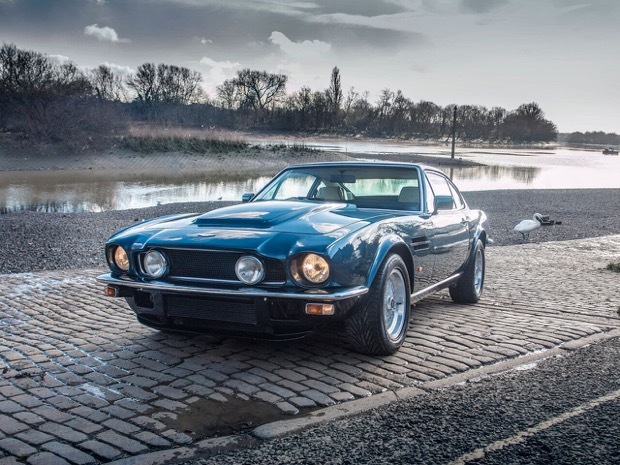 Now the largest, best equipped and most knowledgeable Aston Martin restoration center in the world, the invaluable and highly specialist skills nurtured at Aston Martin Works are perfectly suited to Aston Martin’s celebrated Continuation projects. 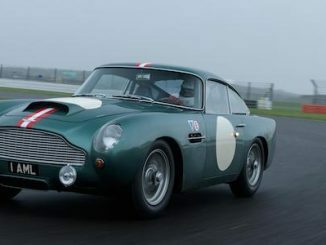 Each of the 19 DB4 GT Zagato Continuation cars will be built to the highest possible quality using a blend of David Brown-era old world craftsmanship, with the sympathetic application of modern engineering advancements and performance enhancements. Originally built as an evolution of the short-chassis DB4 GT, the DB4 GT Zagato Continuation follows the same recipe, with thin-gauge aluminum body panels, dressing a lightweight tubular frame. 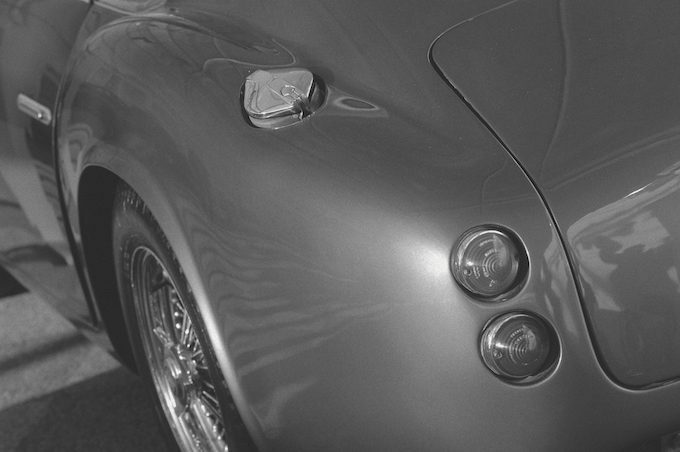 To improve the accuracy and consistency of the panels, the continuation car’s bodywork uses state-of-the-art digital scanning technology, before being hand-finished in time-honored tradition. Beneath the bonnet sits a version of the celebrated Tadek Marek-designed straight-six cylinder engine with two spark plugs per cylinder, transmitting its 380bhp to the rear wheels through a four-speed manual transmission and limited-slip differential, for an authentic and unforgettable driving experience. It has been my pleasure and privilege to oversee many exceptional projects here at Aston Martin Works, but creating nineteen DB4 GT Zagato Continuations as one half of the DBZ Centenary Collection is a truly once-in-a-lifetime opportunity. We will bring all our hand-craftsmanship and expertise to bear in building these nineteen Continuation cars, sympathetically incorporating the very latest engineering advancements and performance enhancements, but remaining true to the purity and authenticity of the original design. Created to embody the next evolution in the Aston Martin Zagato design language, the exterior of the car will be characterized by a new proportion featuring a fresh interpretation of the iconic double-bubble roof. Together with a striking front grille treatment and a dramatically truncated tail, the DBS GT Zagato will present an amplified physique and an unmistakable presence. One that combines classic Zagato hallmarks with spectacular new signatures. Paired to the build run of 19 DB4 GT Zagato Continuations, the DBS GT Zagato will also be the rarest of all the modern-era Aston Martin Zagatos. Aston Martin and Zagato is a uniquely dynamic union. One that unites the former’s love of proportion and clean, simple forms with the latter’s daring and maverick eye. Never afraid to push the boundaries, the partnership has resulted in some fabulous cars. Most recently the quartet of Vanquish Zagatos, which spanned the extremes of design expression with Coupe, Roadster, Speedster and Shooting Brake versions. However, Zagato’s centenary demanded something extra special, and the Zagato Collection is just that: One car that pays tribute to a timeless icon; another that writes a fearless new chapter for future generations to admire.